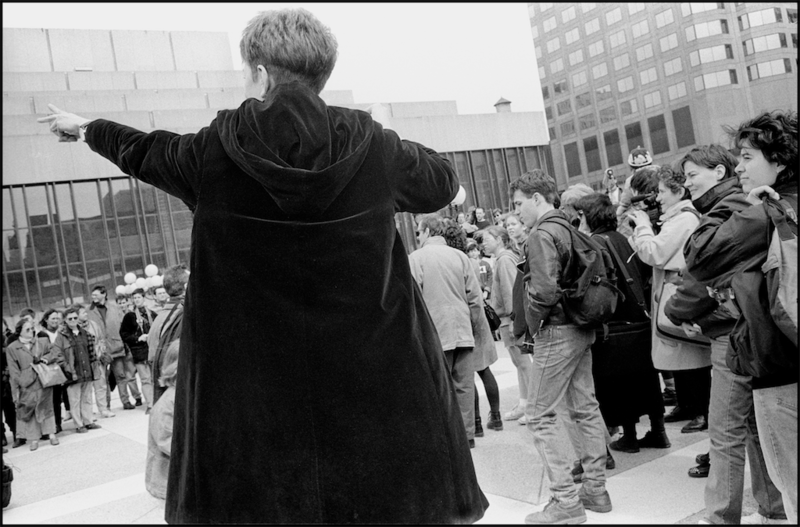 Never Always was commissioned by the Festival International de la Voix (1993) and performed on the grounds of Place des Arts in Montreal, 1993. The composition used the spatial placement of singers throughout the entire city block. Over 100 singers were linked by radio.